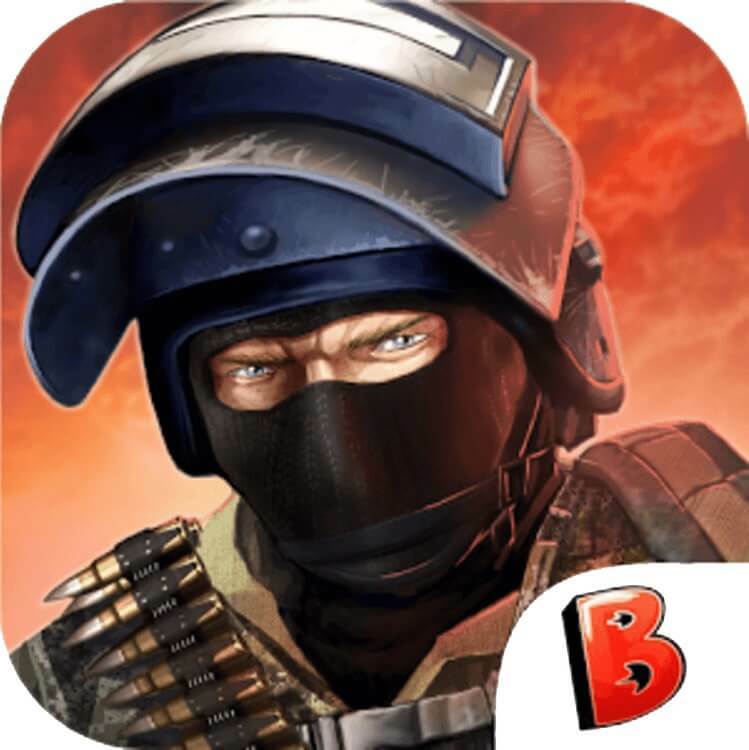 Bullet Force is an amazing multiplayer FPS game with great 3D graphics. Create a room (with a maximum number of players, public or private etc...) or join one and start shooting. Purchase weapons and extensions such as deadly machine gun and RPG! Not to mention the awesome abilities that can only be used after you get killstreaks. Go show your skill and become Bullet Force champion!